Aprotec Instrumentation - Automated Inspection Systems. Aprotec Instrumentation provides an extensive series of bench top non-contact measuring systems capable of meeting the needs of today’s demanding PCB production and assembly environment. From the innovative Z-Check 3D through to the entry level Z-Check 100 the entire range has been designed to provide accurate pad specific measurement of solder paste deposits, adhesives and component placement. Amongst its other features the Z check software comes with the convenience of a full SPC package as standard. Aprotec’s engineers have been involved in the development, manufacture and evolution of the Z-Check over the past 20 years. 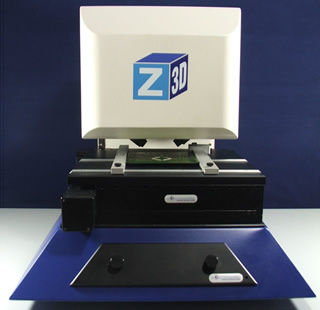 The Z-Check 3D system is the latest addition to the successful Z-check family. It provides a large scanning area and unique 5-line LED scanning in addition to all the major features of this well established bench top solder paste inspection system. 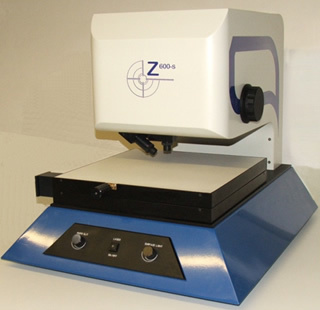 The Z-Check 900S, the top of the range 2D system employs a large capacity motorised stage with “teach and learn” positioning software, laser pointer as standard and automatic Z axis measurement. The best selling Z-Check 600/600S features greater measurement capacity utilising Aprotec’s Maglok table, integrated controls, automatic Z axis measurement and a laser pointer option. 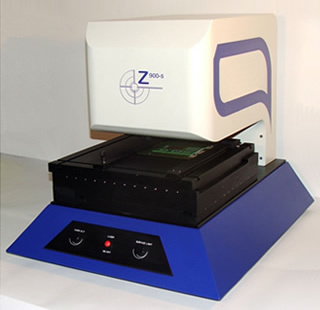 The Z-Check 100 offers a low cost solution to PCB quality control with automatic Z axis measurement using a manually positioned Friction Free Glide stage. If there is a specific requirement for either the Z-Check 500 or Z-Check 700 (SPIDA) please contact us. n.b. Where a laser pointer is supplied with a Z-Check system it is a low power non-hazardous pointer that is utilised to accurately identify the required pad during the initial set up process. 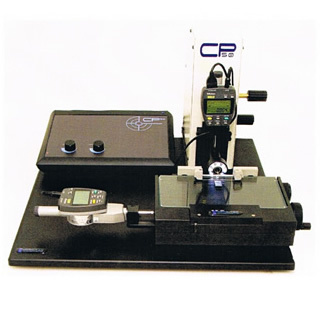 The Z-Check CP50 Co-Planetary Inspection system provides the means by which visual inspection and accurate assessment of an IC package can greatly reduce or eliminate the risk of dry jointing or component failure. 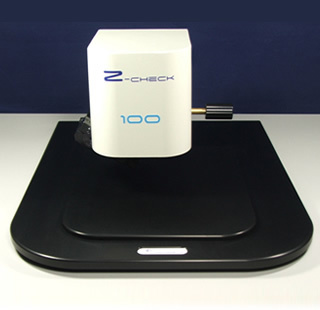 In addition to the measurement of rectangular and square pads, all 2D Z-Check systems can assess the geometric properties of angles, circles, and irregular shapes. If there are questions or further information required we would be pleased to respond to inquiries regarding any of our products. Non contact solder paste precision measuring; automatic and manual with laser options. Recycle dross in the wave solder pot, thereby saving up to 50% in new solder bar purchases. A new low cost image analysis system for measuring VICKERS & BRINELL Indents. Motorised and manual, high precision X / Y glide positioning stages. Aprotec Instrumentation. Innovation in the fields of Solder Paste Inspection, Image Analysis & Solder Reclamation..